 The term Amber Pharmacy or ‘us’ or ‘we’ refers to the owner of the website whose registered office is 10004 S. 152nd St., Omaha, NE 68138. The term ‘you’ refers to the user or viewer of our website. The content of this website is intended for informational purposes only and does not constitute professional medical advice, diagnosis, treatment or recommendations of any kind. Consult a healthcare professional if you have any questions or concerns about your health.